Change is almost always good. 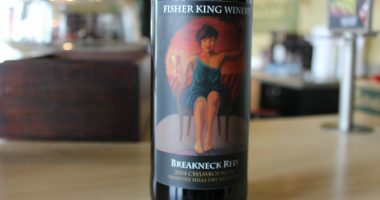 In the case of Wisconsin’s Fisher King Winery, moving from Mount Horeb to Verona, just outside of Madison, the change was welcome. 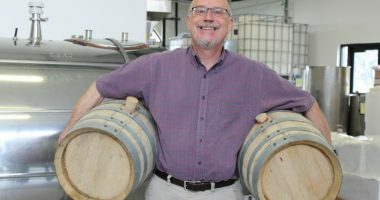 We last interviewed Fisher King owner Fitz Fitzgerald six years ago and this time we catch up with him in the cozy but bigger confines of the almost brand new winery. There is always something going on at Fisher King and the new winery makes change, well worth it.